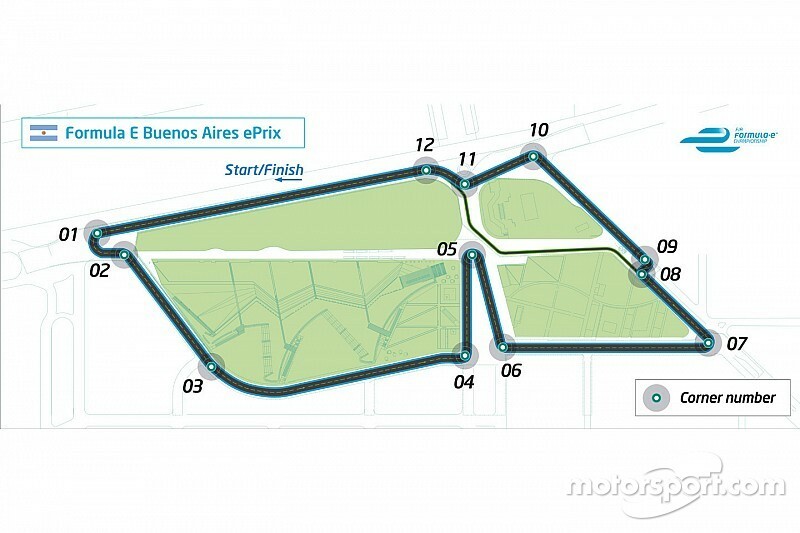 BUENOS AIRES, ARGENTINA (July 21 2014) – The circuit layout and location for the 2015 Buenos Aires ePrix, host for round four of the new all-electric FIA Formula E Championship, has been revealed today. Taking place on January 10 2015, the 2.44km anti-clockwise track lies in the popular and modern Puerto Madero district to the east of the Argentine capital of Buenos Aires. 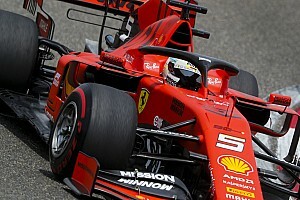 It has been designed by Santiago Garcia Remohi and features 12 turns including a mix of high-speed corners, chicanes and hairpins. The ePrix has been warmly welcomed by Mayor Mauricio Macri, along with the City Government, local authorities and the ASN. The race is one of two in South America along with Punta del Este in Uruguay (Round three) on December 13 2014. Commenting on the layout, Mahindra Racing’s Bruno Senna said: “Looking at the track, you have to say it’s got a good combination of corners. There’s a chicane, some high-speed turns with a change of direction and slow-speed as well. It’s impossible to tell from the map about undulation, but I think that it could make for an interesting race and it will be fun to drive. 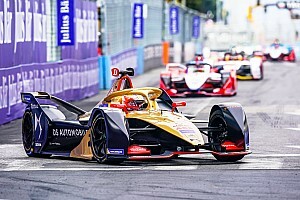 The Buenos Aires ePrix becomes the fifth track to be revealed by Formula E organisers, with the roads surrounding Beijing’s Olympic ‘Bird’s Nest’ Stadium forming the season opener, followed by a race though the centre of Putrajaya in Malaysia for round two. 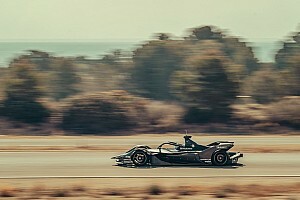 Punta del Este’s picturesque coastline provides the venue for round three with round seven taking place in Long Beach, Southern California, using a modified version of the city’s historic street circuit. 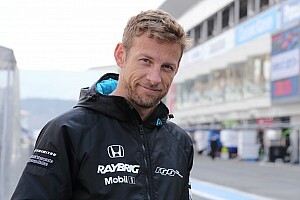 The remaining tracks will be released approximately six months prior to the race. 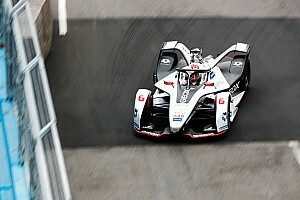 Formula E currently has two signed South American drivers in Lucas di Grassi (Audi Sport Abt) and Bruno Senna (Mahindra Racing), whilst Juan Manuel Lopez recently become the first Argentinean to test the Formula E car at Donington Park, UK.